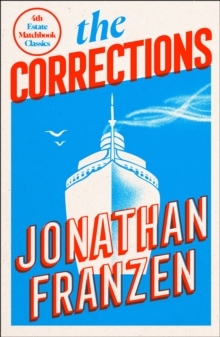 The new book of articles and opinion from Jonathan Franzen, author of `Freedom' and `The Corrections'. 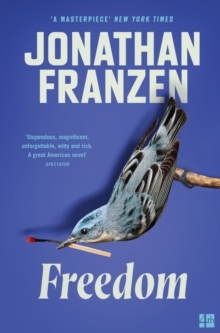 Jonathan Franzen's `Freedom' was the runaway most-discussed novel of 2010, an ambitious and searching engagement with life in America in the 21st century. 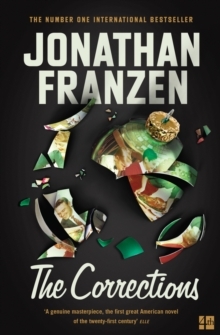 Now, a new collection of Franzen's non-fiction brings fresh demonstrations of his vivid, moral intelligence, confirming his status not only as a great American novelist but also as a master noticer, social critic, and self-investigator. 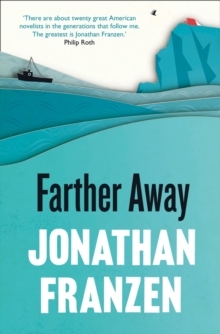 In `Farther Away', which gathers together essays and speeches written mostly in the past five years, the writer returns with renewed vigor to the themes, both human and literary, that have long preoccupied him. 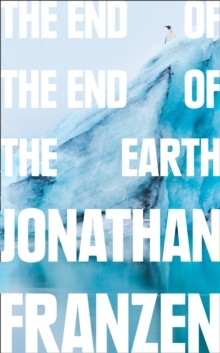 Whether recounting his violent encounter with bird poachers in Cyprus, examining his mixed feelings about the suicide of his friend and rival David Foster Wallace, or offering a moving and witty take on the ways that technology has changed how people express their love, these pieces deliver on Franzen's implicit promise to conceal nothing from the reader. Taken together, these essays trace the progress of unique and mature mind wrestling with itself, with literature, and with some of the most important issues of our day. `Farther Away' is remarkable, provocative, and necessary.